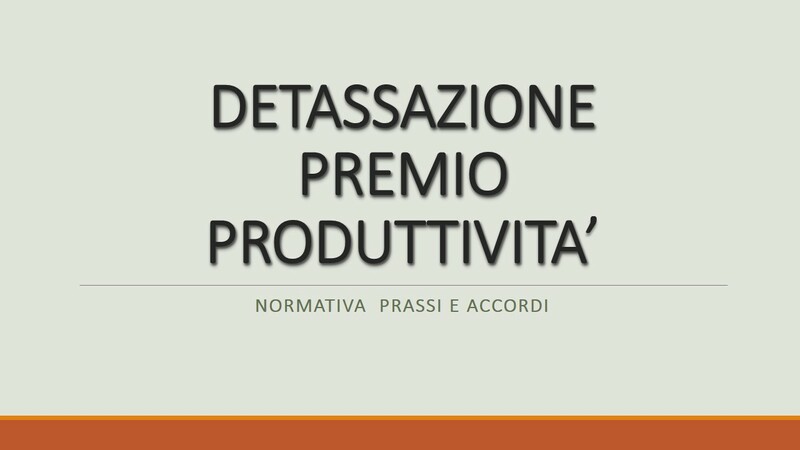 PERIODO DI COMPORTO: I MESI SONO COMPOSTI DI 30 GIORNI. RIENTRO ANTICIPATO DALLA MALATTIA: NECESSARIA LA RETTIFICA DEL CERTIFICATO. INDENNITA’ MALATTIA E TUBERCOLOSI: I NUOVI VALORI VALIDI PER IL 2015. CERTIFICATI MEDICI: SEMPLIFICAZIONI CON IL DECRETO SVILUPPO BIS.